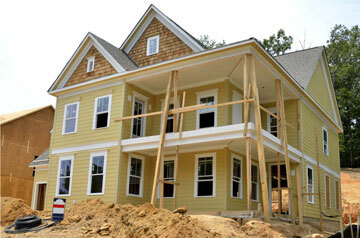 New construction is going on in most cities along the Mississippi Gulf Coast. Whether you are looking for a home that is already built or interested in purchasing land and designing yourself the Sherman Phillips Group specializes in the field of new construction and would be an asset to help you from start to finish. Looking for New Construction Sherman Phillips Group is who you need to call! !